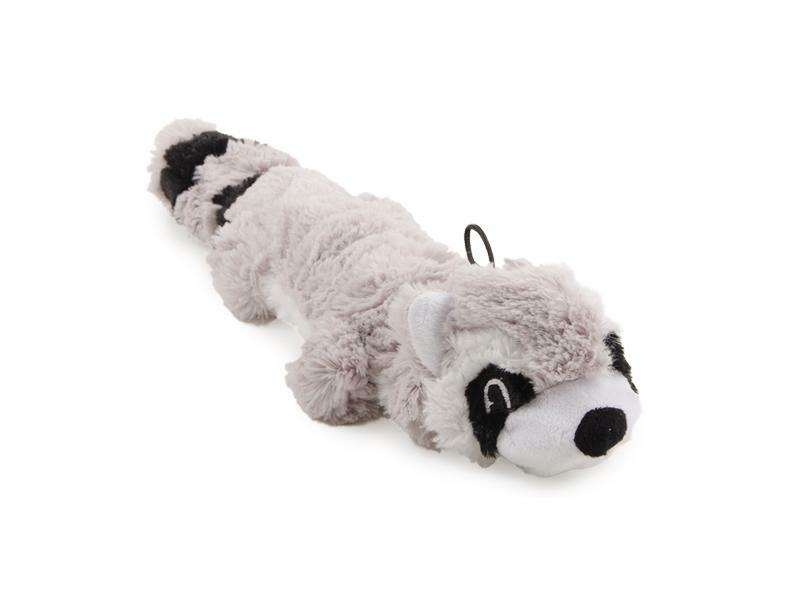 A plush toy which is filled with a strong rope core and features a squeaker. Great to throw and retrieve - available in racoon, fox & squirrel designs in two sizes. There are currently no questions for Ancol Rope Filled Plush Toy - be the first to ask one!